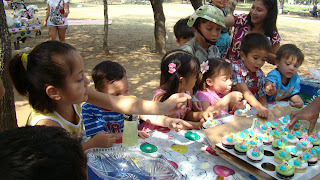 A birthday party that we attended last Saturday. My son is the one grabbing a cake. 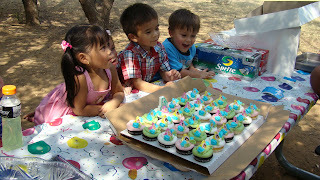 It was a fun and great birthday party, lots of food and they were all delicious!